"Play2Learn is great! I'd definitely recommend getting your kids involved in their holiday camps and weekly sessions"
ALL BOOKINGS ARE NOW ONLINE. 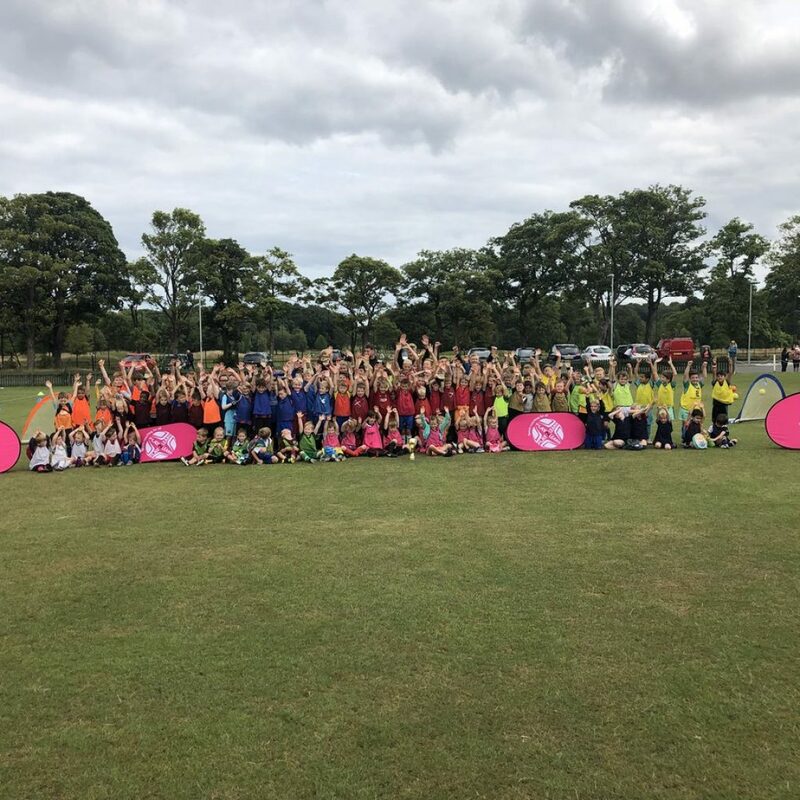 Play2Learn are running FUN footy camps for all boys and girls from Pre-school to Primary 7 at Harrison Park & Cargilfield School. Sports and football parties for all girls and boys, pre-school to P7. Give your child a fun, exciting and action packed party they will never forget! Fast flowing small sided 4/5-a-side games design to develops positional play by teaching width, length, depth & support play. Players get more touches of the ball and sharpens their first touch. Fun 4s, Super 5s, Soccer 7s, Goalkeeping & Coach Education. Each player will receive quality Sports Coaching, chance to win medals & prizes and above all have FUN in a positive learning environment. Every Tuesday P2L and The Yard hosts football sessions for all disabled children and young people at Meadowbank Sports Centre, for kids aged 7-18 yrs. It’s a brilliant session that we offer to many kids with all abilities. 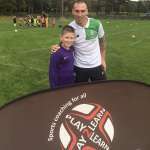 Play2Learn are the Coach Co-ordinators for one of Edinburgh’s most thriving Women’s and Girls Football clubs: Boroughmuir Thistle Girls F.C. This great club has a player pathway from their u7’s ‘Micros’ right up to their Women’s team playing in Division 2 of Scottish Women’s Football. This session is suitable for all boys & girls. We will work on various aspects of the game from dribbling to shooting. If you have a specific part of your game that needs work do not hesitate to ask the coach, he will be more than happy to work on it. Play2Learn will supply all the equipment all you have to do is turn up with suitable clothing and a water bottle. P2L petite football is for boys and girls 3yrs + who love football or sport and involves imaginative story based games, linking the world of cartoons and superheroes. Using simple techniques and fun storylines these games are ideal for the young children in the early stages of their sporting life. P2L Saturday AM football is for boys and girls 3yrs + (2011 – 2014) who love football or sport and involves imaginative story based games, linking the world of cartoons and superheroes. Using simple techniques and fun storylines these games are ideal for the young children in the early stages of their sporting life.